Where you can buy lift passes? 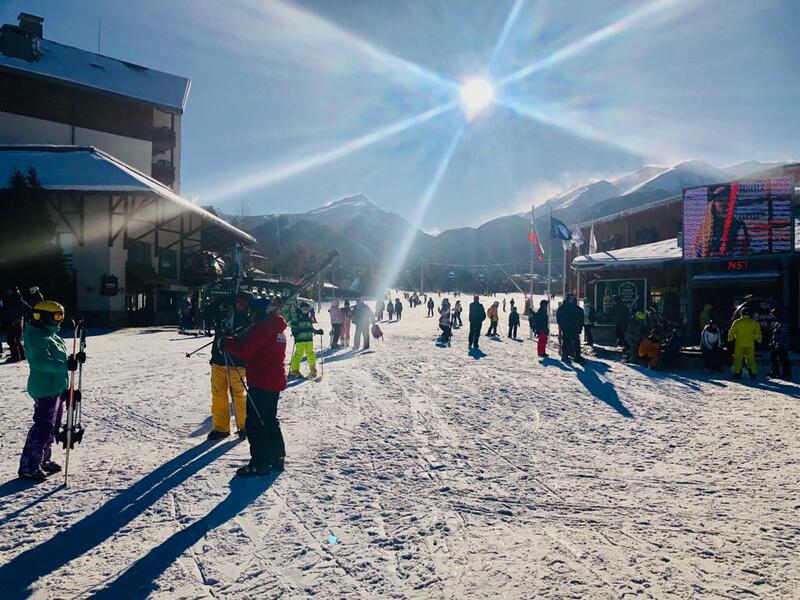 You can buy 1,2,3,4, 5, 6 and 13 day lift passes at the gondola lift, Guinnes Hotel, Sport Hotel, Zara Hotel, Kempinski, Premier, Regnum and others. Look out for the second cash desk to the right of the main building. There’s rarely a queue there to buy your lift pass. How much is the lift pass price? 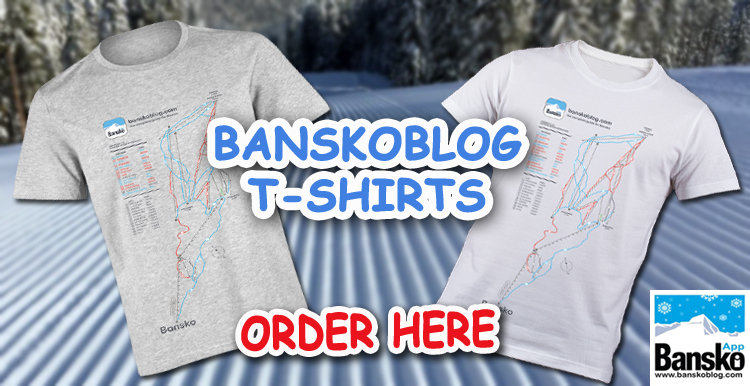 Click here and see all the lift pass prices. 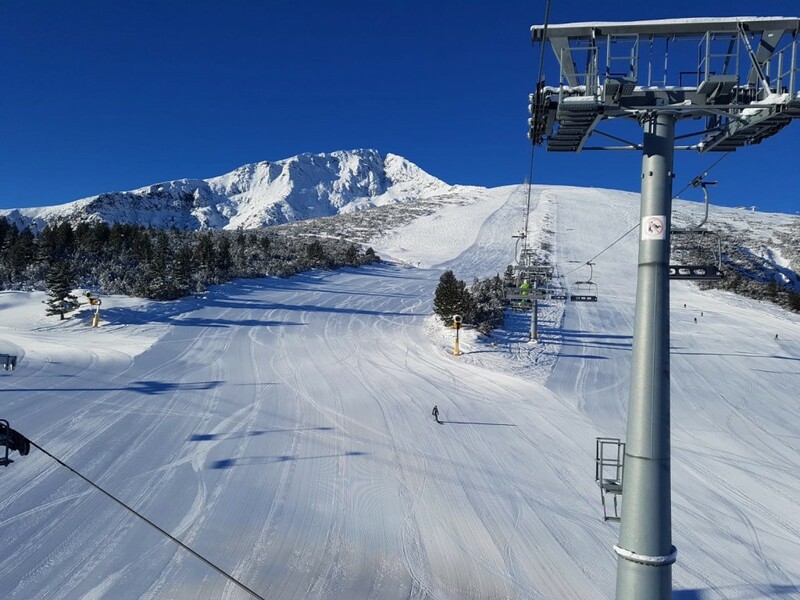 65 leva per day (plus refundable 5 leva for the card) is the price for 2018/19 ski season. Can I reload a ski pass online? Yes, you can reload a ski pass online. You can choose all of the types and add as many days as you want. 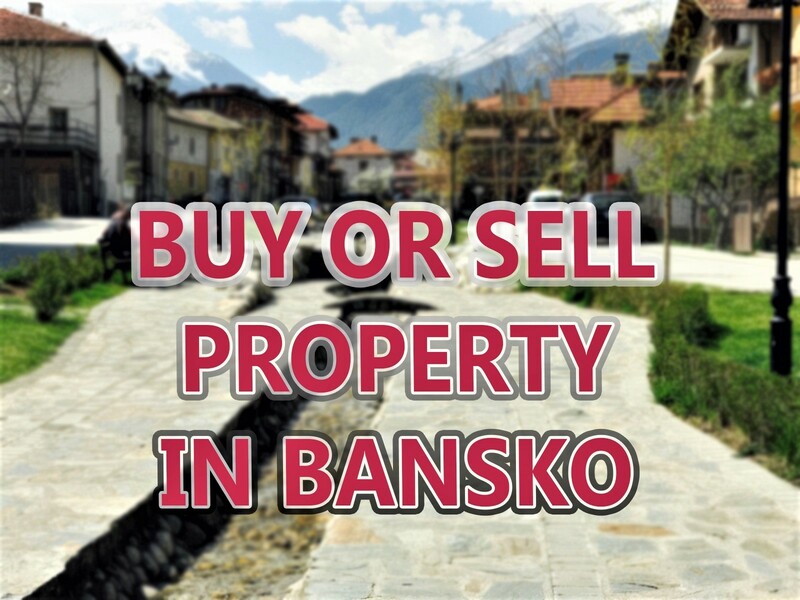 This option is perfect for people who are taking second holiday in Bansko for this season or are not sure for how long to buy a ski pass. You can reload your ski pass here. Are there VIP lift passes? If you buy a season pass you get a VIP pass. You can buy VIP lift pass if you stay at the Kempinski and some other 5 star hotels e.g. Premier Luxury Mountain Resort. But some say you can buy a VIP lift pass even though you don’t stay there. We have no evidence of that. Officially Balkan holidays do not provide VIP lift passes to their clients. But there’s some interesting discussion in the in-app chat which suggests clients have been offered or just blagged their way to use the fast lane. By staying at the Kempinski you can buy a VIP fast lane lift pass. You must buy this on arrival at the Kempinski. Your season pass is also a VIP pass. 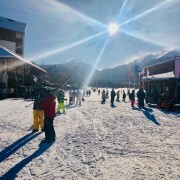 Do lift passes include piste insurance? How do I use my lift pass? You should put it in your ski jacket arm pocket. You will be allowed through the gates by your card being in the vicinity of the gate reader. The card uses NFC (Near Filed Technology) to read you ski pass. What if I lose my lift pass? If you follow the advice above you probably won’t lose you pass (unless you lose your ski jacket!!). But if you have purchased your card from the gondola lift station then go to the gondola lift station and in some instances they may provide a new one with evidence of purchase. But they are under no obligation to do so. Can I get a refund of my lift pass? If purchased as part of a package holiday in advance typically there is no refund within a certain period of travel. Use your winter insurance policy to claim. If the lifts are closed due to high winds, too little snow, too much snow or other natural event, no. For any other reason no. Yes, typically, both before Christmas up until around the 21st December and in low season after around the 20th March. 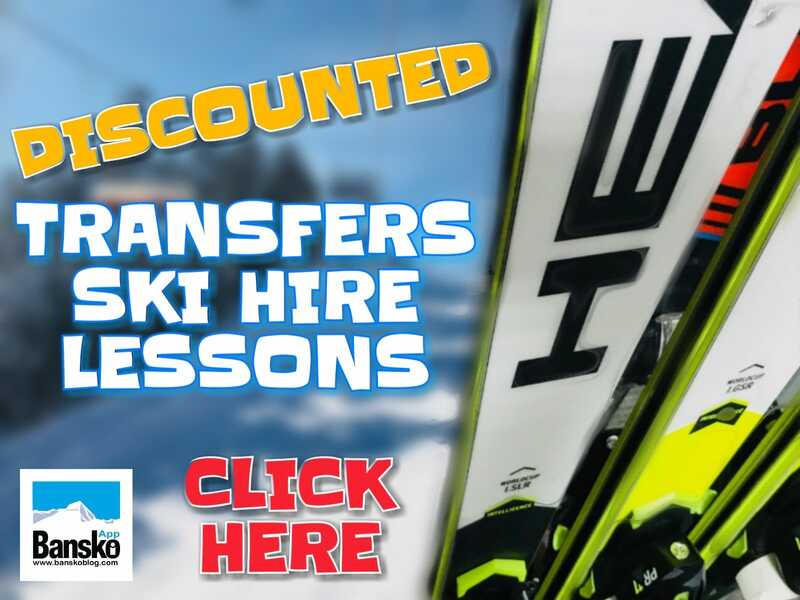 In 2018 and 2017 they were discounted from late March and in April until the end of the ski season. Are there child and retirees lift passes? Yes, there are. The prices for retirees up to 75 y.o. is the same as the student prices. The price for retirees over 75 y.o. is 1 leva per day. You can see the child,student and adult prices here.